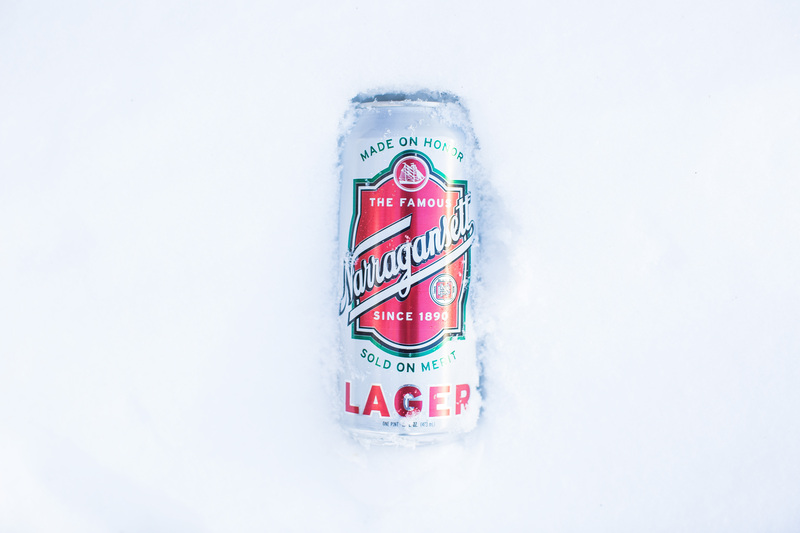 We throw a lot of parties. 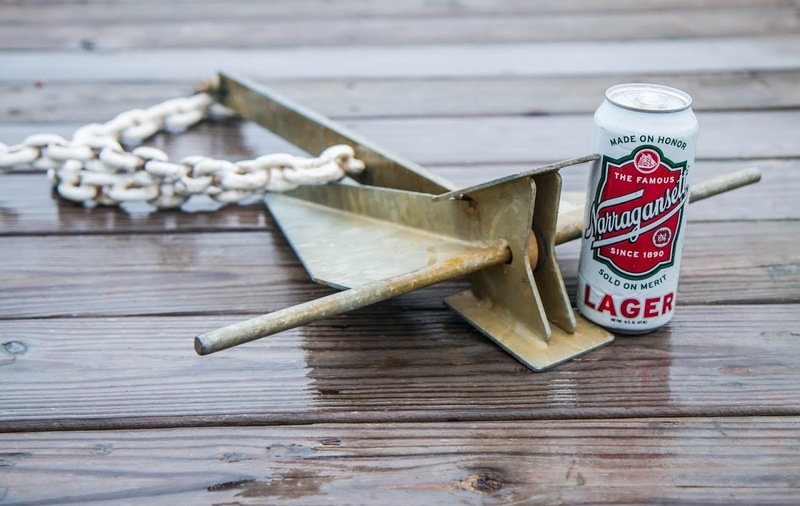 It's kind of what we do. Below is a collection of our biggest, baddest bashes of the year that we're bringing all around the country. 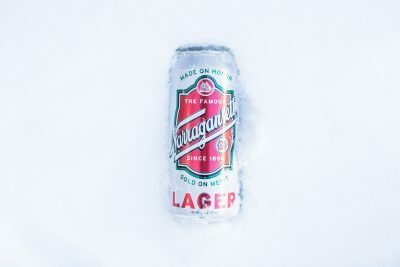 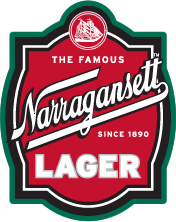 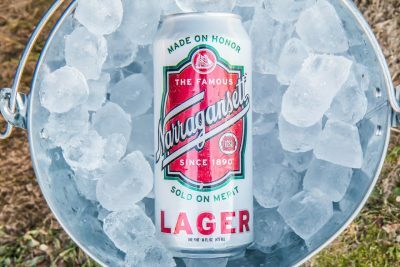 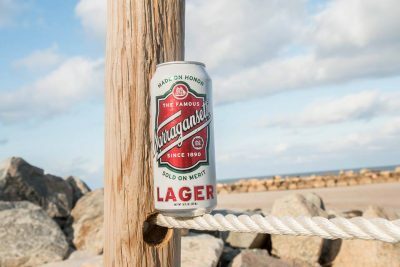 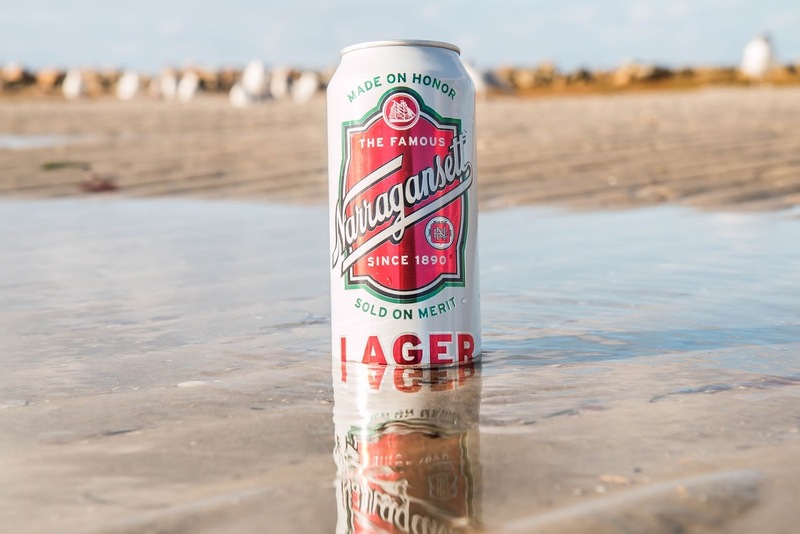 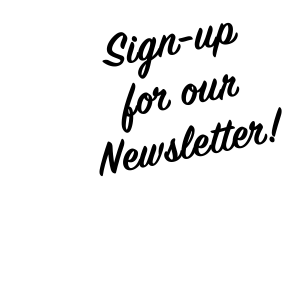 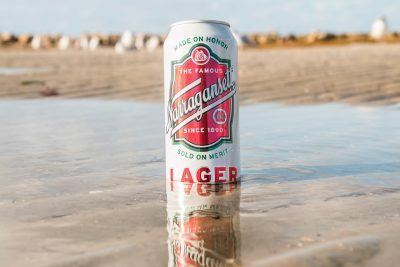 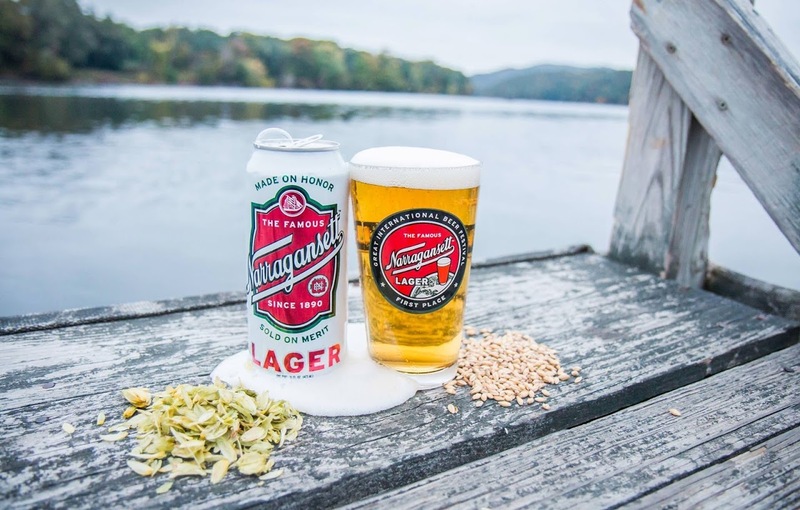 Follow @GansettBeer on Twitter to learn about all of our events!